Three bedroom, 1 1/2 bath A-Frame home on 3+ acres surrounded by nature! Features include a se… read more. 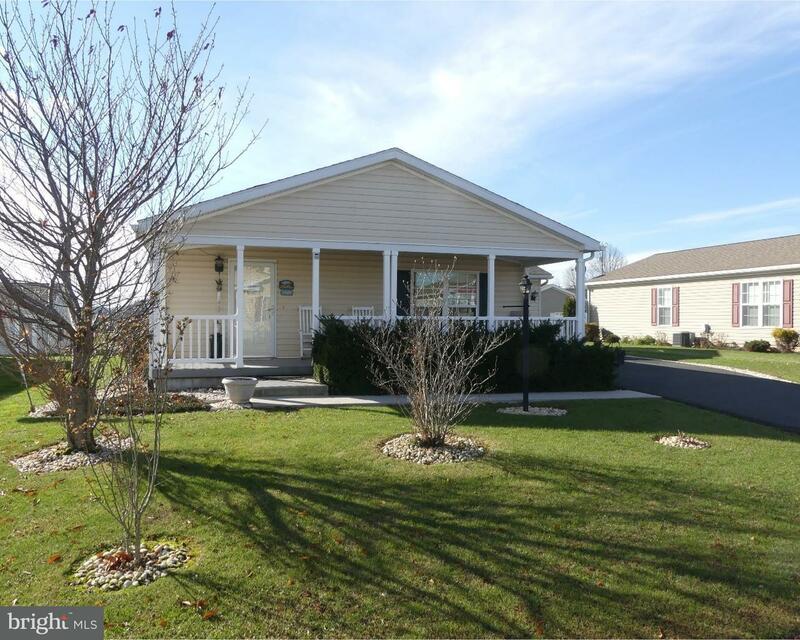 3 Bedroom, 2 Bath raised ranch in Boyertown School District. First time for sale by original ow… read more. 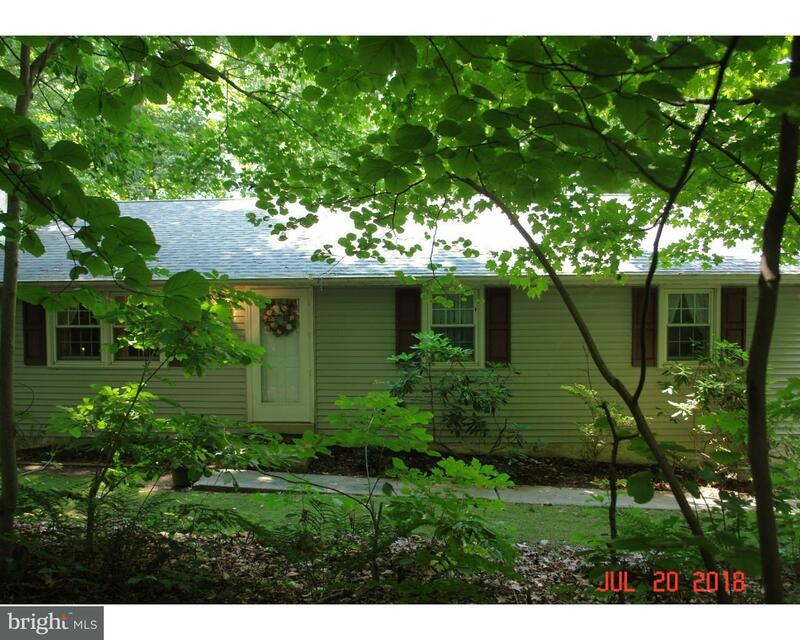 Just over 2 acres of beautiful wooded land on a private lane in Boyertown Area School District.… read more. <><> Run Your Business with Style !! <><> Completely renovated 1,880 sq ft Farmhouse on Rt. 100… read more. Welcome to 125-127 East Chestnut Street. This multi unit located on a large corner lot. Each un… read more. Welcome to 104 Nuthatch Court W, a well maintained ranch style home located in Spring Valley Vi… read more. 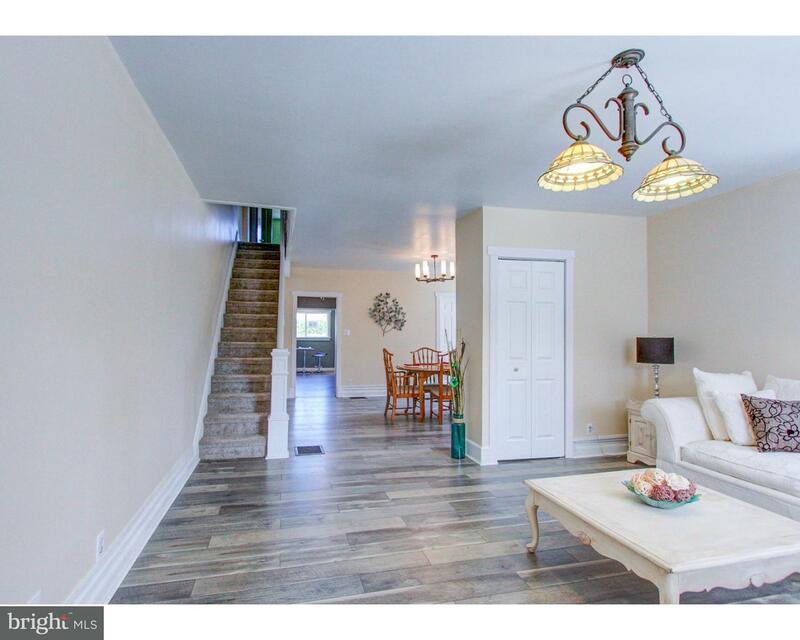 Beautiful & completely renovated Victorian style home on a quiet street in Boyertown Area Schoo… read more. Spring Valley Village 55+ community invites you to see this spacious Windsor Model, which is on… read more. Wooded lot with gentle slope away from road. Selling as-is.… read more. 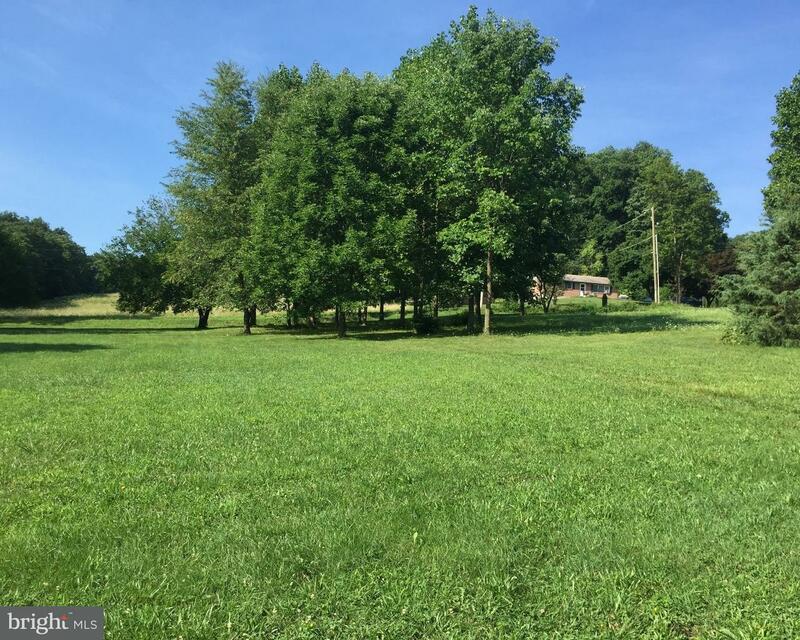 Beautiful one acre lot in Boyertown Area School District. This land is partially wooded and wou… read more. 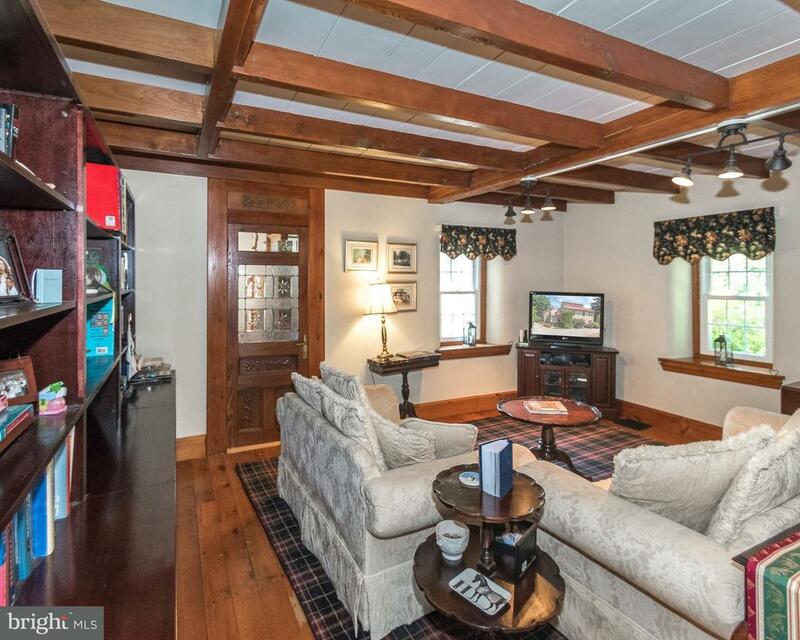 Beautiful one acre property in Boyertown School District. Enjoy being surrounded by beauty and … read more. Bring your tool belt and create your own cash flow investment property. This side by side dual … read more. This charming Cape Cod was recently remodeled. First floor consist of kitchen with tile floo… read more. 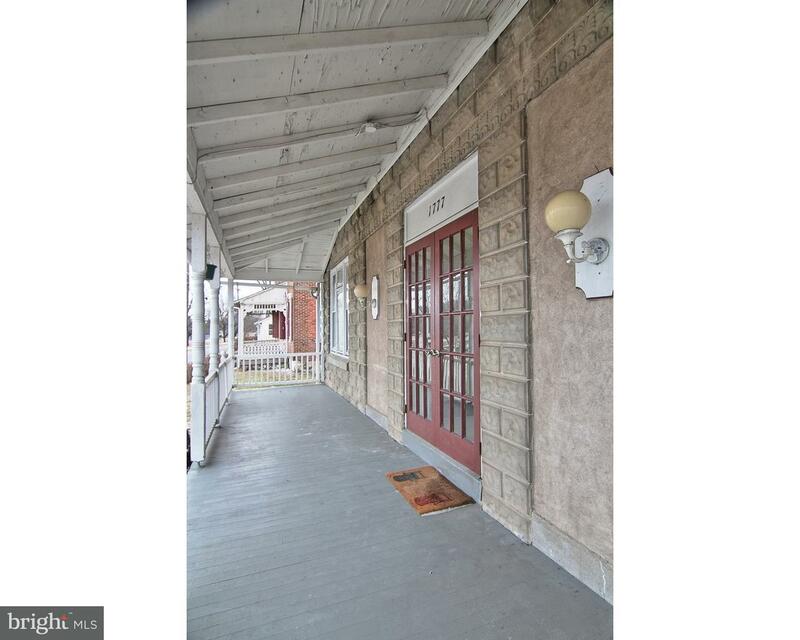 Large 2 bedroom, 1 bath apartment in Boyertown School District. Large living room, eat-in-kitch… read more. One of our new designs added in 2016. This home is similar to our Windsor model however it has … read more. New floor plan in 2016 with great room, den and front covered porch. Aprox 1700 sq. ft. of open… read more. New design in 2016, the Cambridge model offers aprox. 1500 sq. ft. of very efficient floor spac… read more. 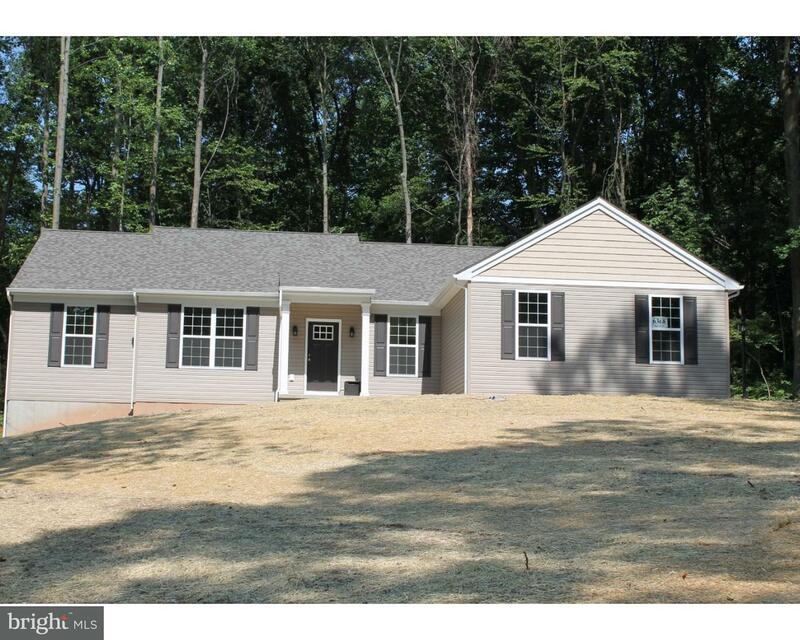 Superb Opportunity & Huge Potential in the New Hanover/Gilbertsville Area! Very large light ind… read more. This is a FORMER MODEL HOME that has over $75,000 in upgrades?too many to list them all! It… read more. Pride of ownership! Covered front porch with composite decking. Beautiful ranch home with cathe… read more. 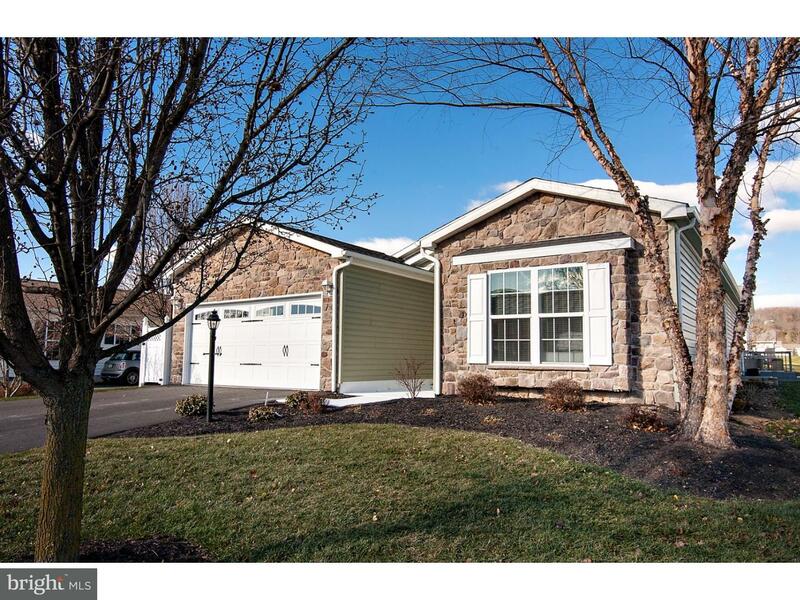 Beautiful Charlestown Model on premium corner lot with 2 car garage and covered deck. Ample si… read more. 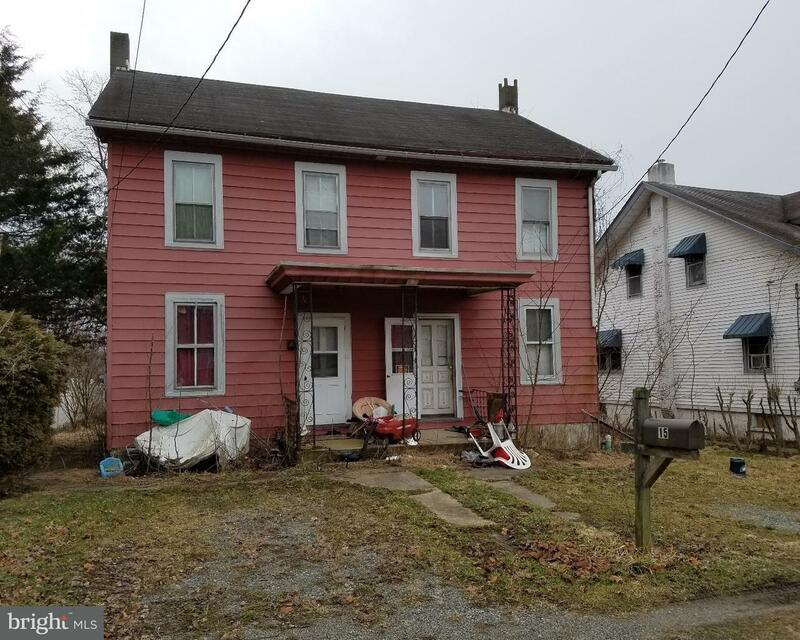 Two story colonial fixer-upper located in Boyertown School District. Eat in kitchen features ti… read more. 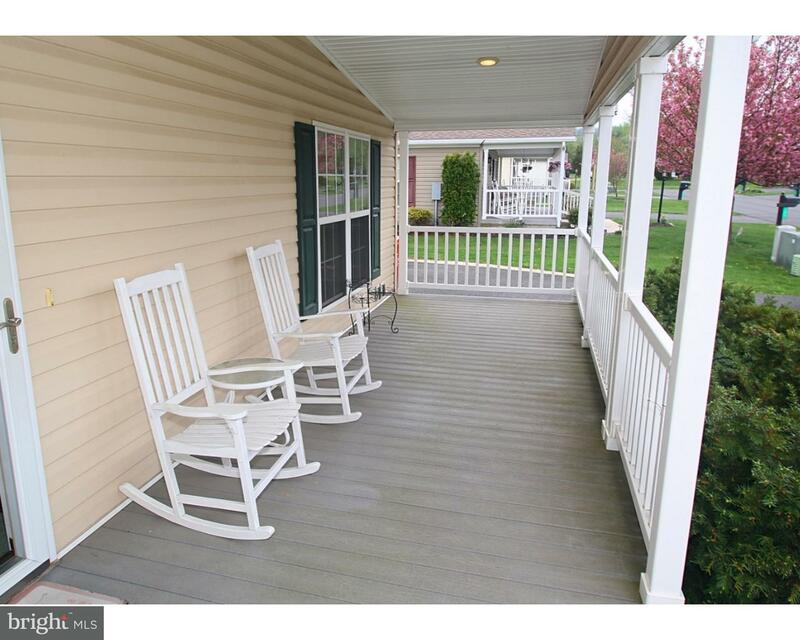 Come take a look at this traditional cape cod in the Boyertown SD! The main floor features a s… read more. Wonderfully updated and well maintained cape code situated amongst mature trees and the rolling… read more. Cozy and spacious! 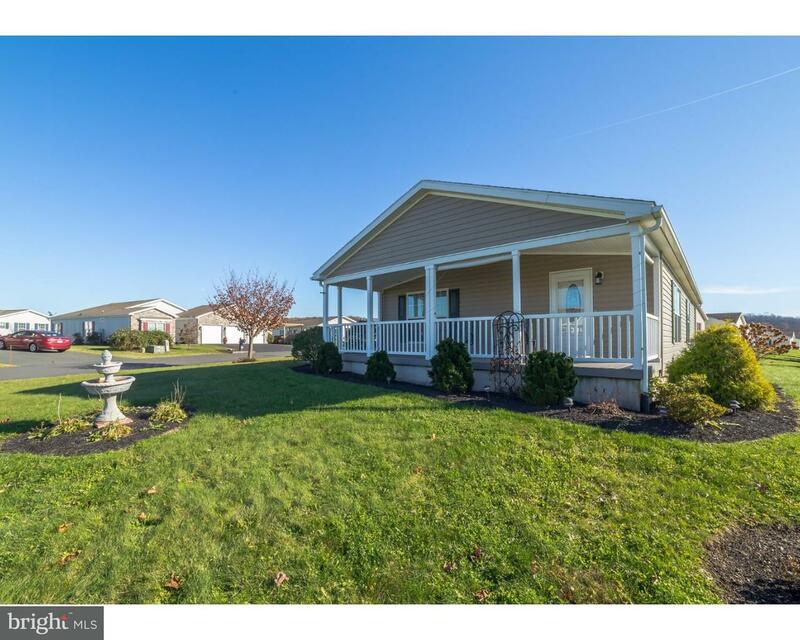 3 Bdm’s, 1.5 Baths, walk to Public Park, fenced yard; detached 1 car garage.… read more. 1800’s stone farmhouse with newer addition situated on 13 bucolic acres. Inside the main entran… read more. Welcome to 162 East Chestnut Street. This Bechtelsville single is a great home. This home has a… read more.